You see your home nearly every day, but have you ever seen what your home looks like from above? Probably not, and this is the huge appeal of drones to many. As they open the door to the world around us, rarely seen by anyone. 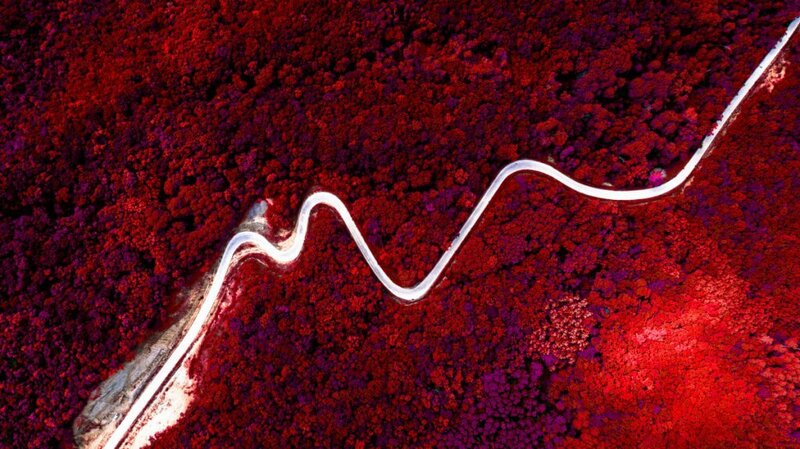 This unique perspective makes for fantastic photographs that will take your breath away and shine a whole new light on the ordinary things around us. Surely one of the best reasons to buy a drone and of thebest aerial camera Drone is the Phantom 4 Pro, which was used to take this picture. There’s nothing quite like the feeling of putting your drone into sports mode and zooming around the skies free as a bird. Perhaps this feeling comes from a mankind’s ancient desire to be able to fly, best captured by the story of Icarus or it’s just an exhilarating experience to see the world rolling along below you especially if you’re using DJI Goggles. If you’ve got a competitive edge and like to get your adrenalin pumping then, you could join the world of First Person View (FPV) drone racing and soon be tearing through DJI’s Arena aerial obstacle course at breakneck speeds. 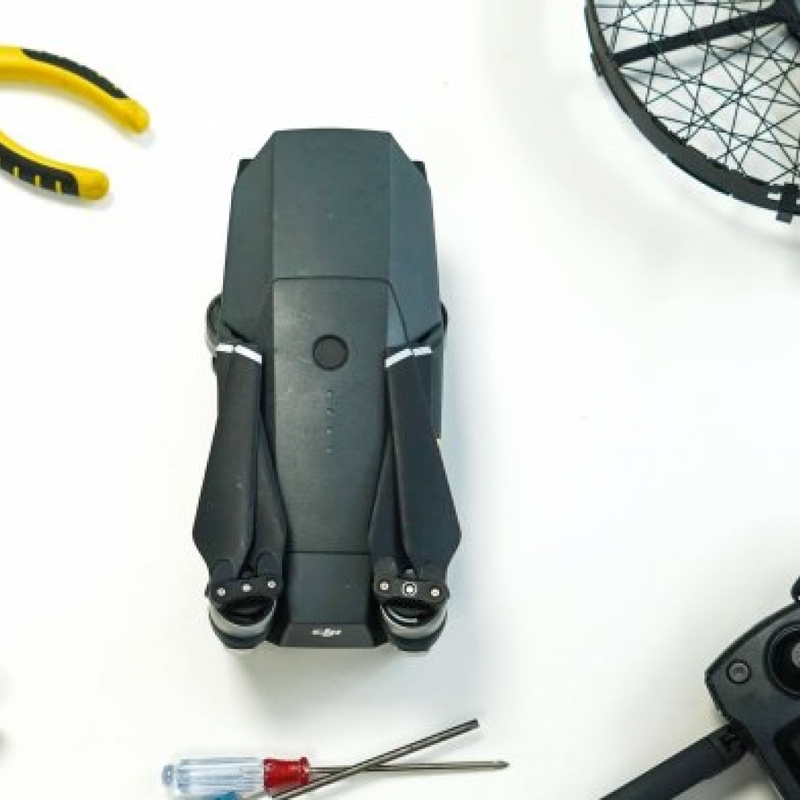 It’s rare that a hobby can easily pay for itself, but drones present many money making opportunities, for example, photography, movie making, mapping, 3d modelling, precision agriculture, advertising real estates, inspecting structures and equipment etc. These are just the tip of the iceberg for money making activities as the list is always expanding as drone applications and capabilities are always being developed. 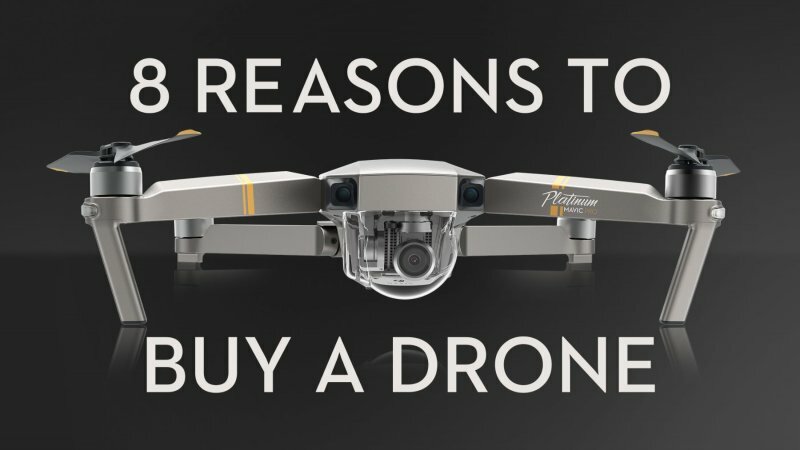 Finally, it’s probably easier to buy a drone if you can convince your significant other that it will pay for itself. Droning has a passionate community full of helpful people from beginners to experts who are happy to discuss and share their experiences with one another. 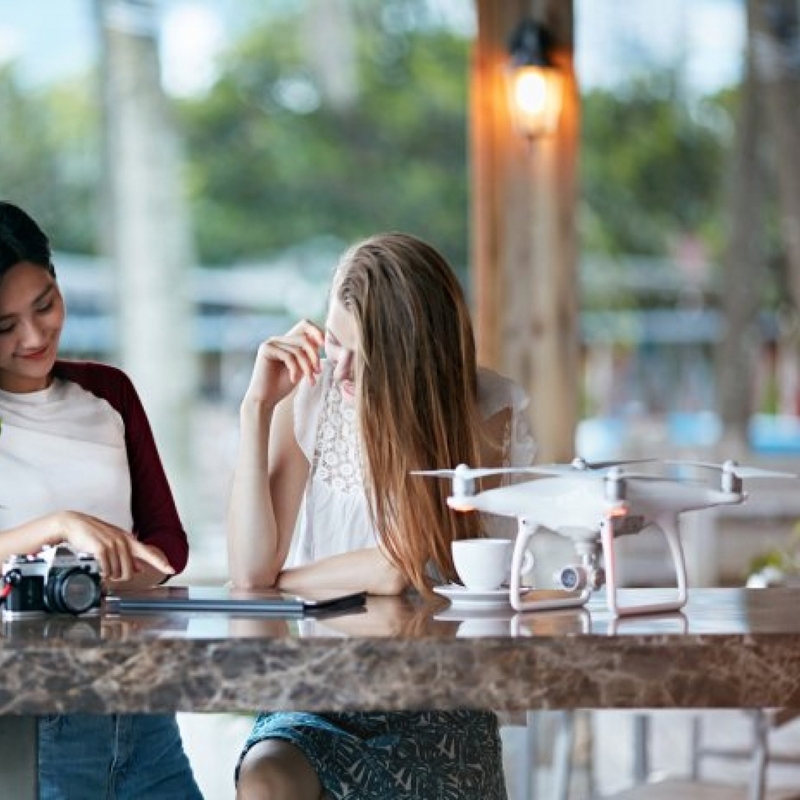 There are many large internet communities based around drones where users swap tips and help one another to improve their flying, photography and photo editing skills. DJI, of course, has its own well populated forums as well as Facebook groups for you guys to talk shop in. 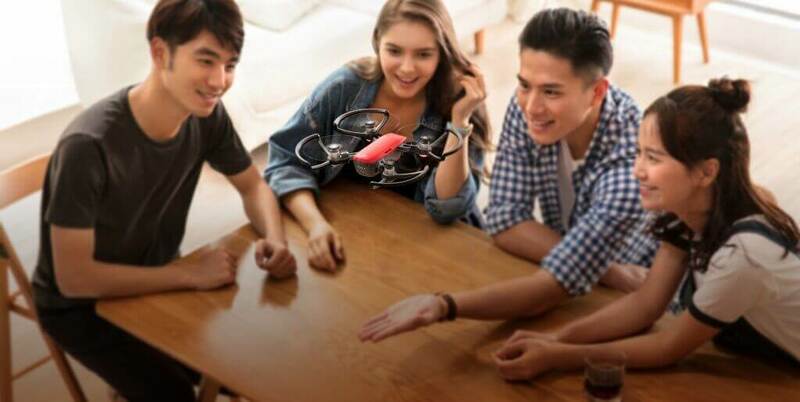 Drones are becoming vital educational tools in countries around the world as they are helping teachers to deliver interactive and interesting lessons to their students. Furthermore, students themselves are finding them useful for their project work at school. 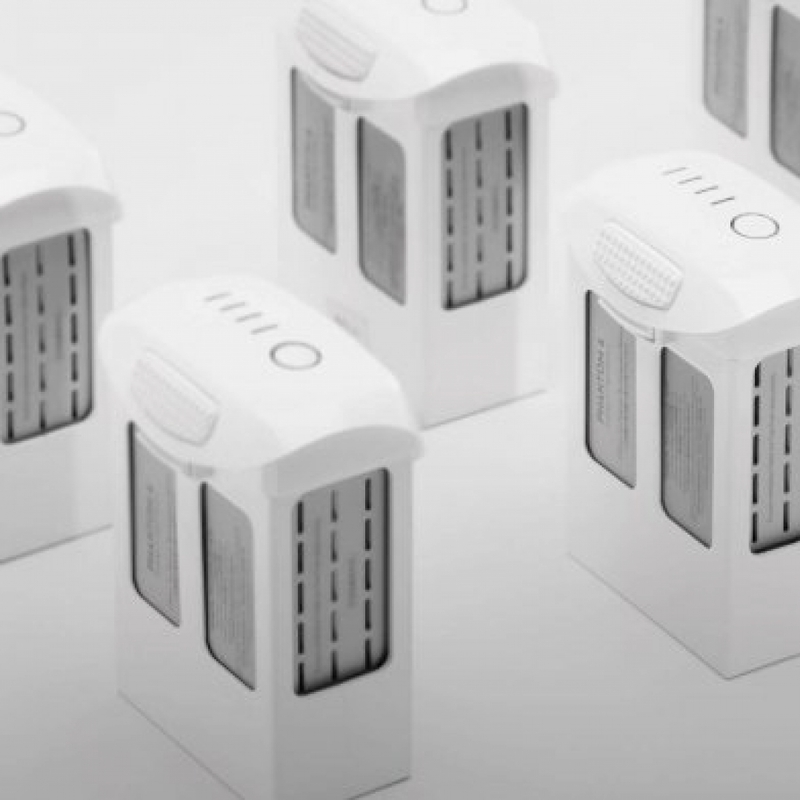 Last, but not least they are helping children to be prepared for the increasingly digital world of the future. 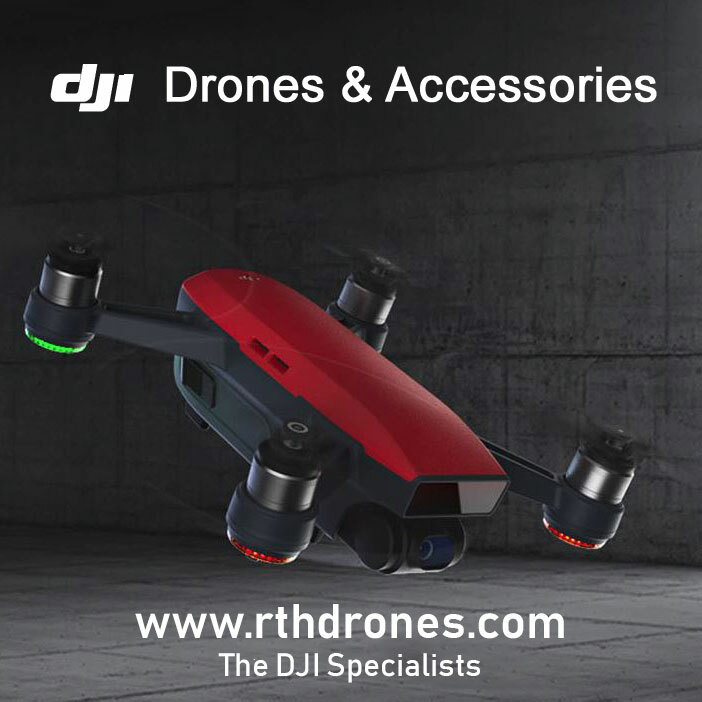 Thank you to DJI for this post.